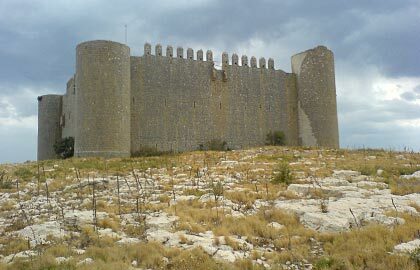 Spectacular castle located on the top of Montgrí Massif, at a height of 310 meters and only 6 kilometers from the sea. 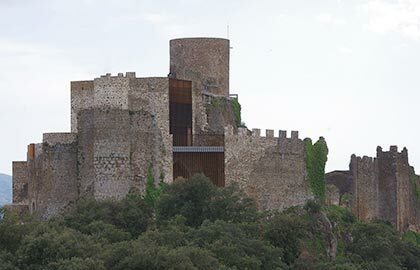 From to the top of one of the towers you can enjoy a stunning panoramic view of the Costa Brava. 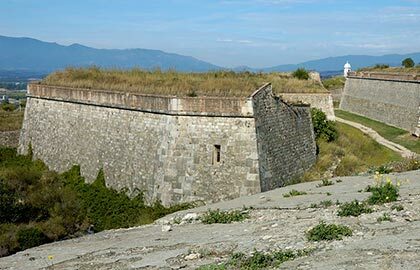 The largest monument of Catalonia and the Europe's largest 18th century fortress is located on a hill on the outskirts of the town of Figueres. 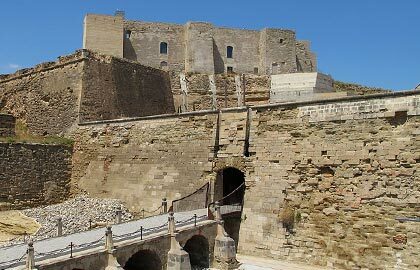 A large fortress located on the hill of Lleida, an outstanding viewpoint over the city and the region. The ensemble preserve the south wing of the old medieval palace and the fortifications built between the 18th and 19th centuries. Majestic Gothic castle located on top of a 633 meters high hill, within the limits of the Natural Park of Montseny. he only way to get there is through a 2.8 km forest trail.